I’m Anna from The Measured Mom, back for my weekly post at Crystal and Company to share a letter of the week preschool craft. This week we made a quick and simple project: U is for Underwater. 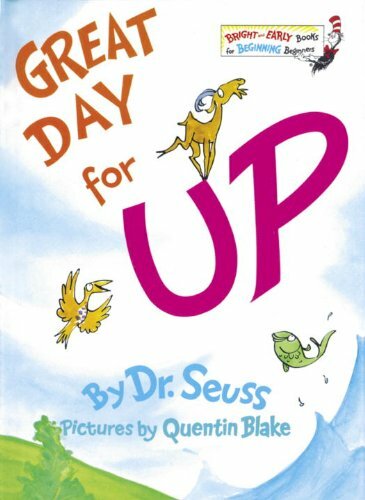 We love to extend the learning with books and rhymes, so don’t miss those additional learning ideas at the end of the post! 1. Use the glue stick to attach the blue paper to the piece of plain paper. 2. Glue down your letter U in the middle of the water. 3. Use the circles and triangles to make little fish. Use the school glue to attach the googly eyes. 4. Here is our underwater collection! Try acting out this fun rhyme! 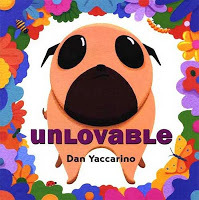 This is an adorable story about a little dog named Alfred who is told by the cat and the parrot that he is unlovable. Alfred longs to be a bigger, more impressive dog instead of an unlovable little pug. One day he makes a friend through the the fence — but Alfred isn’t truthful with his new dog friend. He says he’s a golden retriever! When the two dogs finally meet, Alfred has a wonderful surprise. Anna taught eight years and received her MEd in Curriculum & Instruction with a focus on literacy. In 2007 she began her career as a stay-at-home mom. She has four children – a girl (6) and three boys (4,3,1). She enjoys teaching them at home and after her daughter’s day at school. Anna blogs at www.themeasuredmom.com. Anna taught eight years before she began her career as a stay-at-home mom. She has four children - a girl (5) and three boys (4,2,1). She enjoys teaching them at home and after her daughter's morning at kindergarten. Anna blogs at www.themeasuredmom.com. Love the alpha crafts! Pinned it! Thanks for sharing at Titus 2 Tuesday! Thank you so much for sharing your letter crafts! 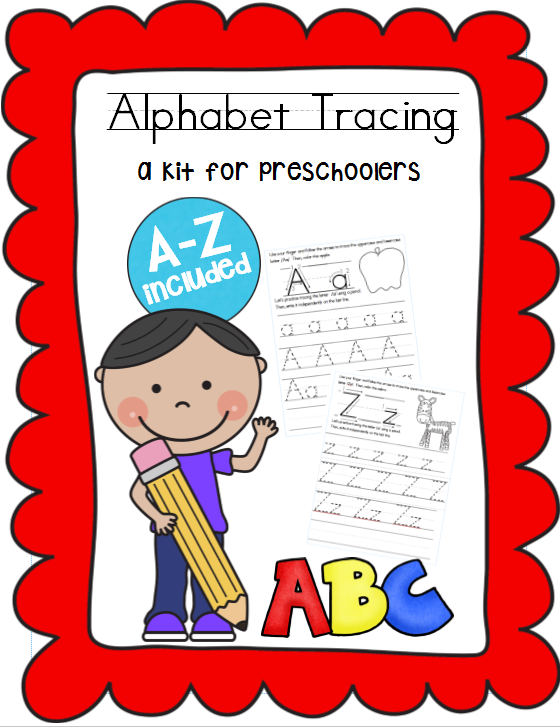 This is a fun way for any child to learn or reinforce their letters through songs, arts, crafts, and learning fun 🙂 This is a project that any child should have a blast doing! Thank you for linking up this week to the Thoughtful Spot Weekly Blog Hop! I do hope that you will visit my neck of the magical woods every week and take a quick rest by the tree on the tree stump while you read everyone’s blog posts that they have so thoughtfully shared with all of us. I love this! Thank you for sharing. I have 2 little ones that would absolutely love this. Thank you for the spark of creativity and the books too. Yay! Glad you love it. I hope you and your kiddos enjoy! This is cute we usually do a umberall for U. I like this. Just wanted to say that I am having a great time on your site! Love the preschool crafts and ideas! Thanks so much for sharing! Yay! That is so awesome to hear!